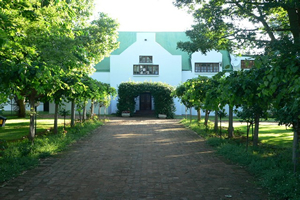 Featured Conference Venues in South Africa including Limpopo Province, Eastern Cape, Gauteng, Western Cape, KwaZulu Natal, North West Province, Northern Cape, Mpumalanga and Free State. 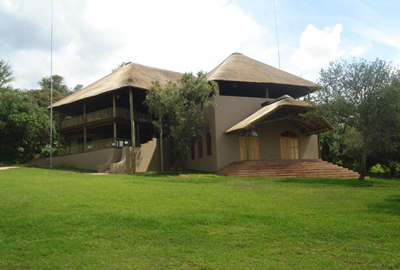 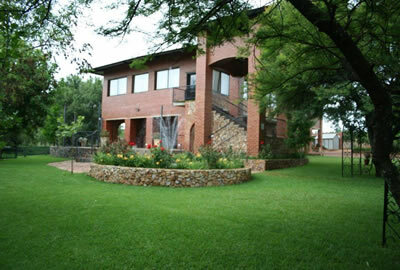 Nt'Shonalanga Valley Conference Venue in Pretoria - We are well equipped to handle all your conference requirements with numerous breakaway rooms and a large, upmarket..
Filos Conference Venue - We have a restaurant on site and available for your convenience which is fully equipped to meet all your delegates’ needs. 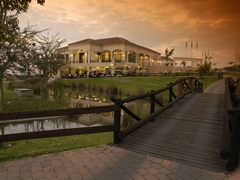 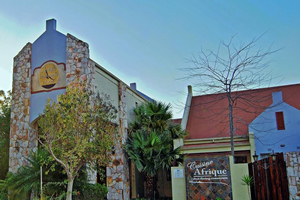 We provide complete conference packages, half day and full day ..
Rafiki Venue -We provide all your solutions to all your event requirments, from our on-site venue situated in Witbank/Emalahleni. 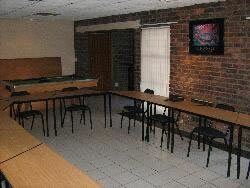 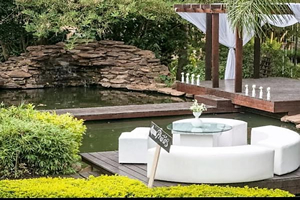 Mpumalanga, to your outside events, including planning, setup and renting equipment..